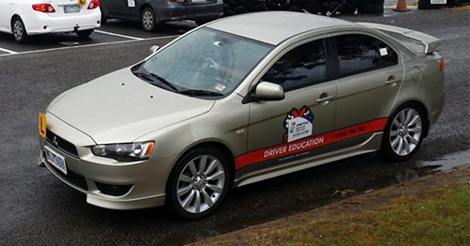 Need to find a driving instructor in Mooroolbark? X Factor Driving school is professional and a local trusted driving lessons school in East Melbourne. We aim to teach our students the skills they need to learn so they can drive safely for life, not only to pass one driver licence test. Our ‘Drive for Life’ program is unique in that it will teach you what you need to drive safely in East Melbourne and wherever you travel in the future. Learning to drive can be an exciting time, but it also means that you are at risk of being involved in an accident, and becoming another statistic. 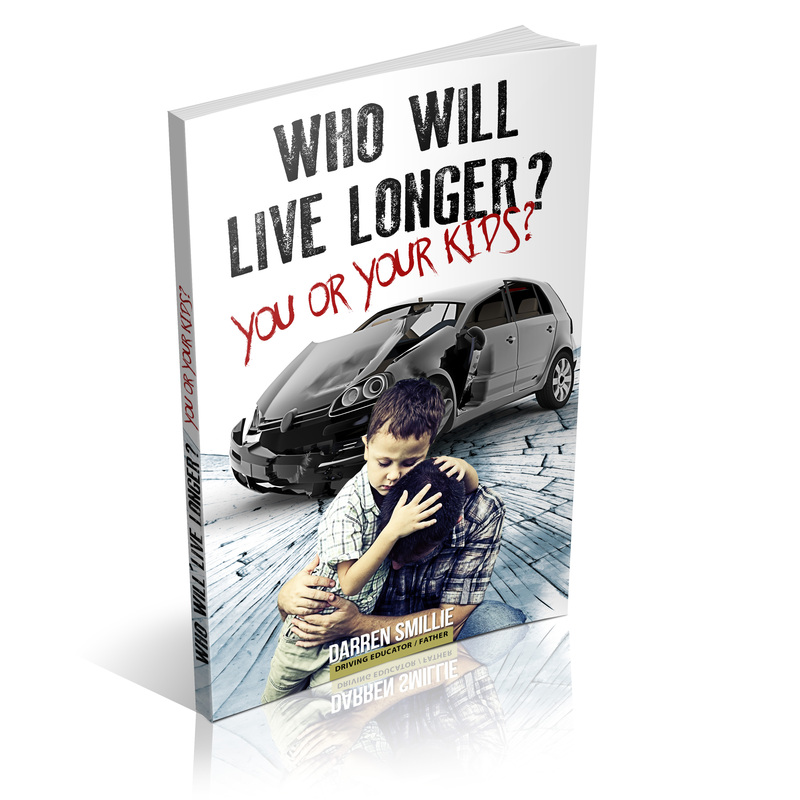 As a young driver, you are also twice more likely to be involved in a car crash or incident, so ensuring you are equipped with the right skills is important. Why choose X Factor Driving School?